hi there, it is mrblu again. yeah, its long journey here with this reputation level of 62. I have a lot of things to learn. on how to be a successful writer in this community. some of my posts are trending, some are not. that's life here in steemit. in writing, more articles love life poems. it generates the power of knowledge and skills on how to express yourself by writing. yes, the steemit price goes down since BTC is also down..but who cares? steemit give me a reason to continue the things I have started. take the smile of positivity in life. 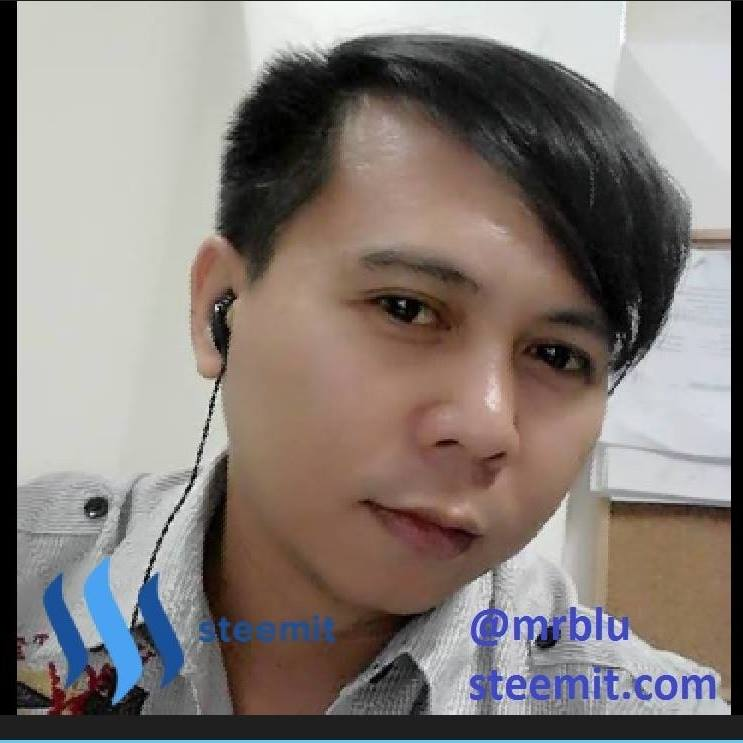 i also continued now my passion in steemit,,thanks bro,,merry christmas also..